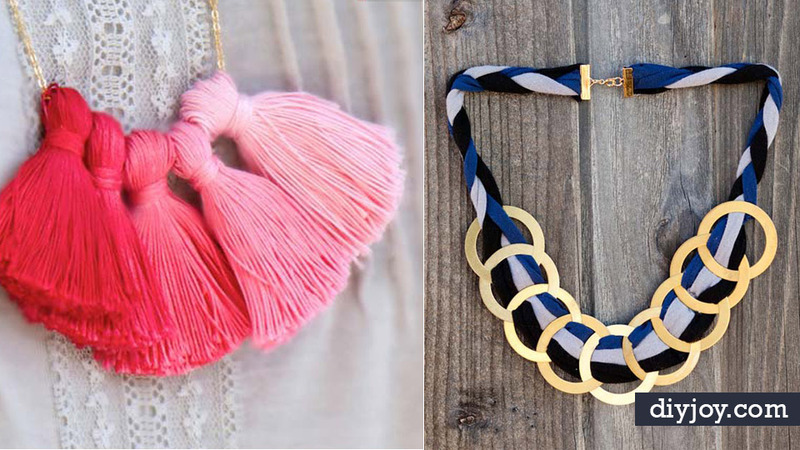 Looking for an easy to make room decor idea? 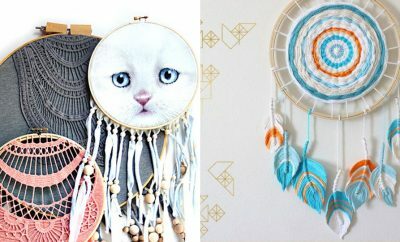 We found a quick and cheap DIY project that belongs in every teen’s bedroom. 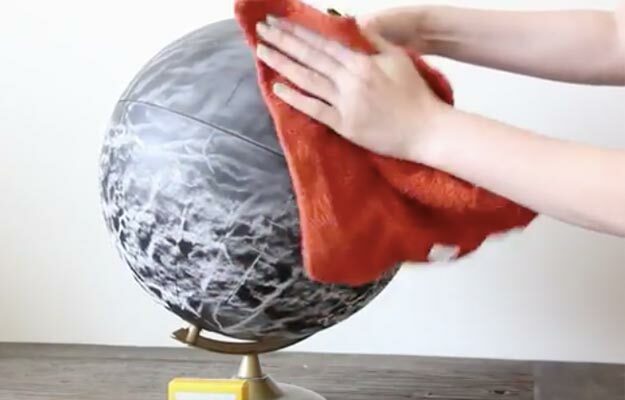 By following the step by step instructions in the youtube video you can make a DIY chalkboard globe. 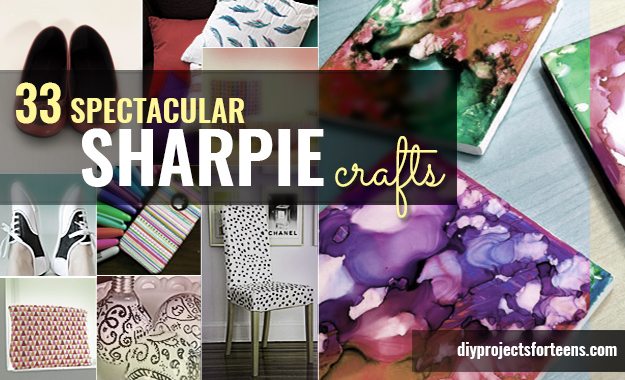 Impress your friends with this creative message board the will be jealous of. 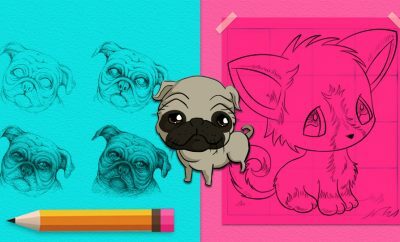 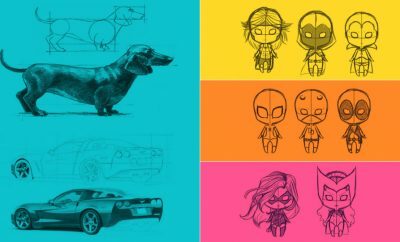 Use it to set reminders to remember things for school, write your favorite inspirational quotes, to draw creative artwork, and anything else you can dream of. 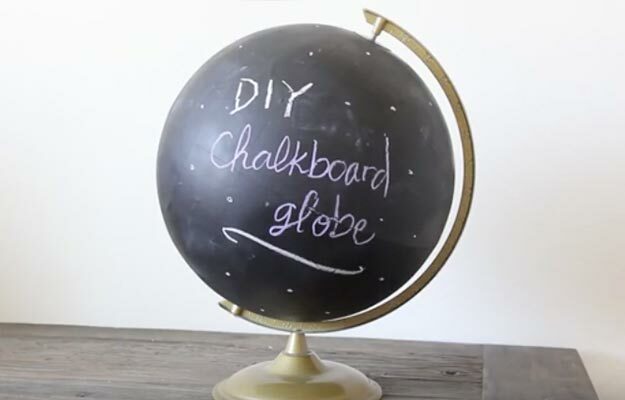 To make this all you need is an old globe, chalkboard spray paint, masking tape, and white chalk. 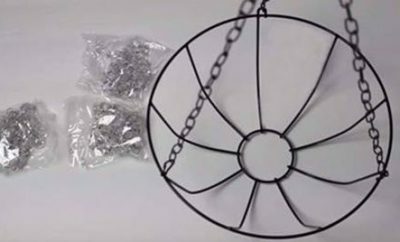 You can make this easy craft in under an hour and instantly upgrade your bedroom decor. 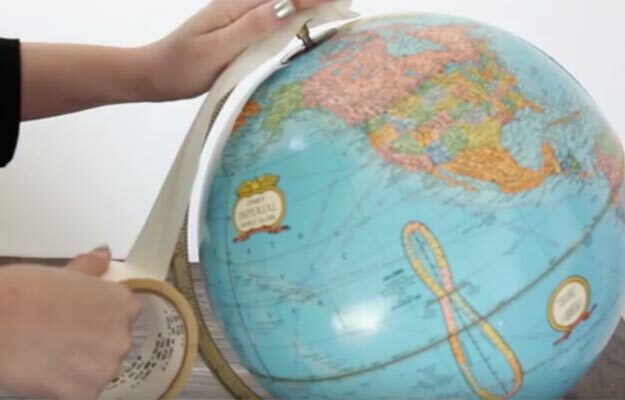 Cover the rim and base of the globe in masking tape. 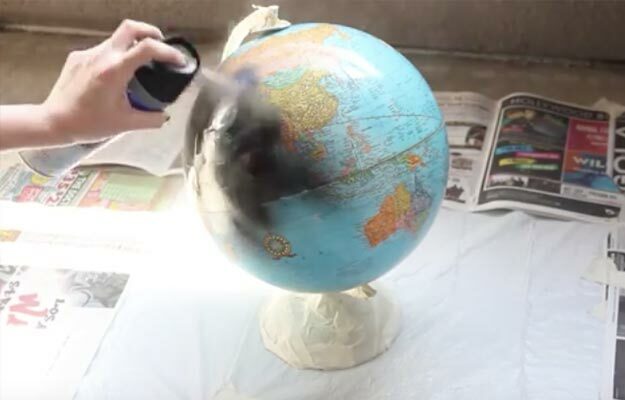 Once the covered in tape spray paint the globe with the chalkboard paint. 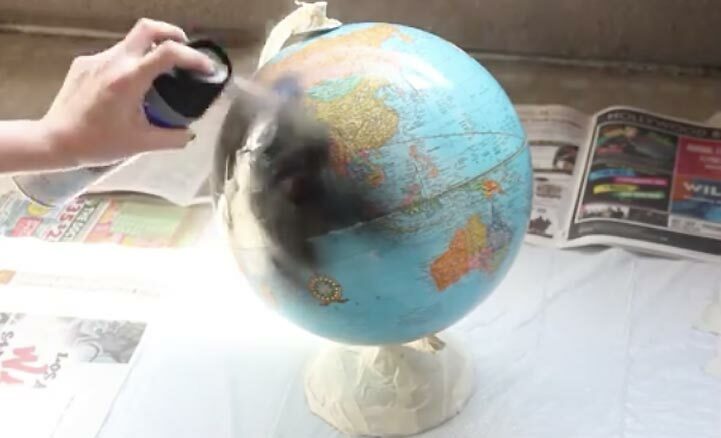 Once the paint has dried, cover the globe in white chalk before use. 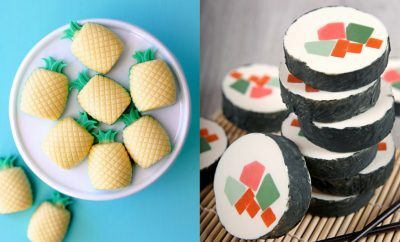 Then wipe away all the white chalk. 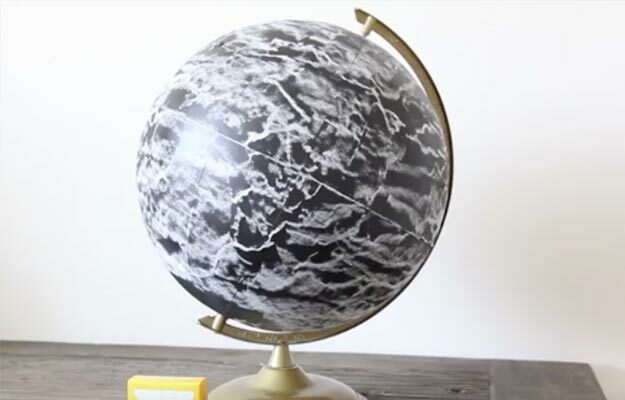 Now you have you own DIY chalkboard globe.